Electrical workers can often get negligent. 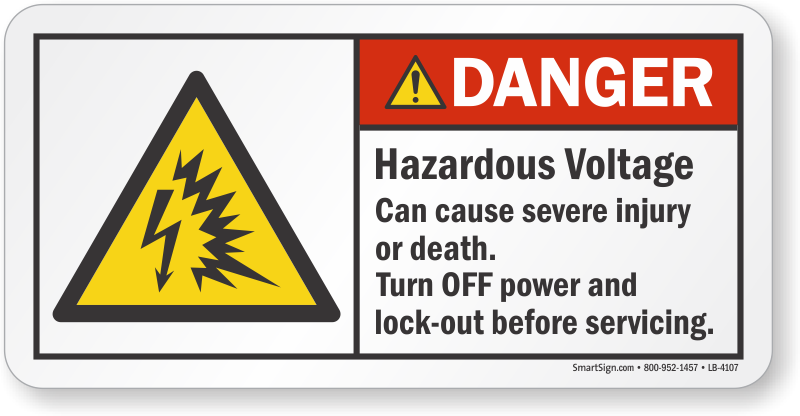 Use an ANSI Danger Label to warn against arc flash hazards. Label comes with the new ISO symbol.